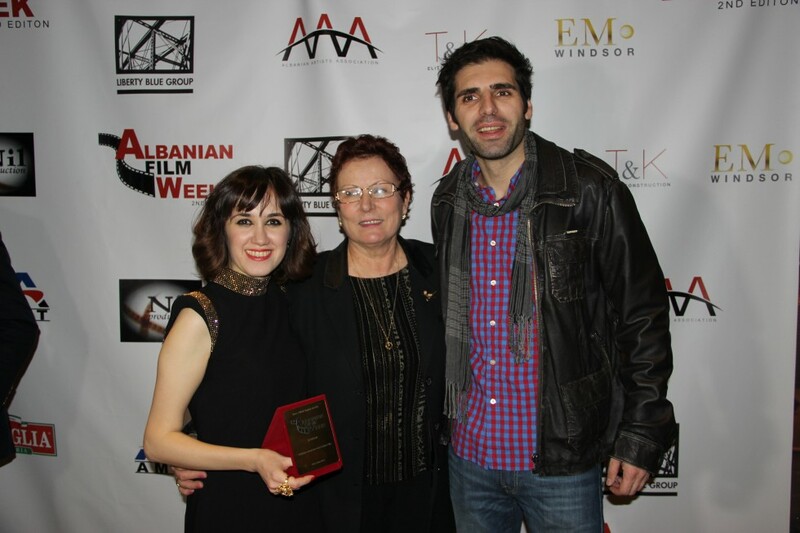 Right to Love, directed by Paul Kurti, written by Amina Zhaman won “Best Feature Film” at Albanian Film Week. 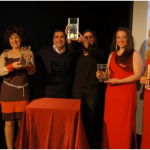 The cast of Right to Love was presented with the award by Ambassador Bekim Sejdiu on November 14, 2013 at the Producers Club Theatres. Present at the ceremony were lead actors of Right to Love, Shpend Xani and Amina Zhaman, among with incredibly talented cast including Pavlina Mani (who also won Lifetime Achievement Award), Ariot Myrtaj, Luan Bexheti, Praq Rado, Nereida Isufi, Bukurije Navon, etc. 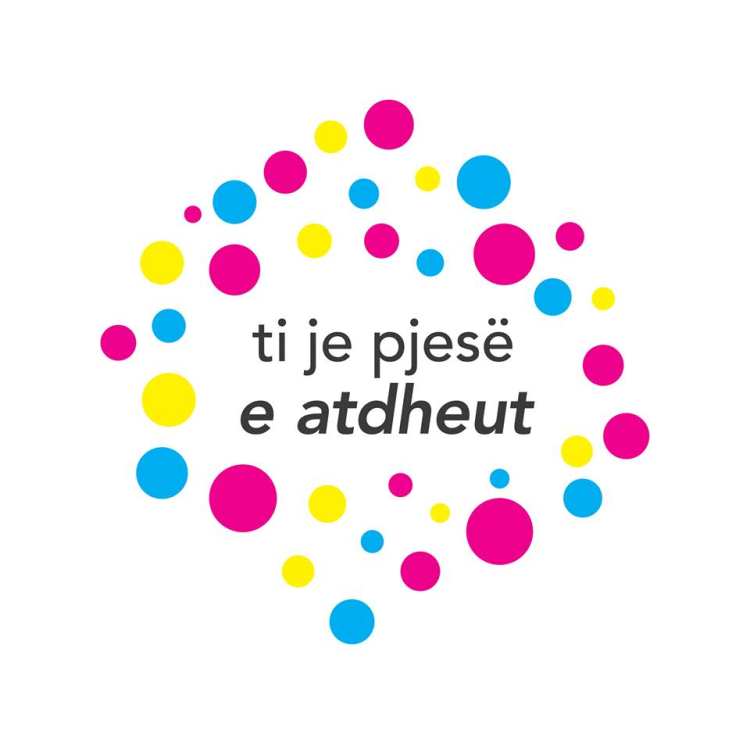 Albanian Film week is organized by Mrika Krasniqi and Ariot Myrtaj. 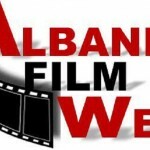 “I’d like to congratulate the organizers of the Albanian Film Week, especially Mrika Krasniqi and Ariot Myrtaj, for successfully braining the festival to New York City for yet another year. 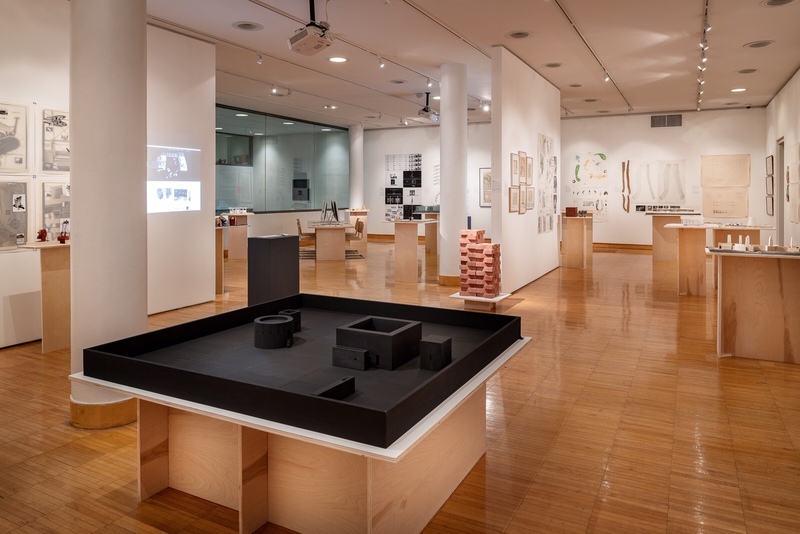 It is an important event that encourages and showcases the work of Albanian artists from all around the world. We are thrilled that “Right to Love” received the Audience Award for Best Feature Film. We thank the New York audiences for supporting the film,” said director Paul Kurti. “I’d like to congratulate all the cast and crew of the film, starting with the lead actors Amina Zhaman and Shpend Xani. 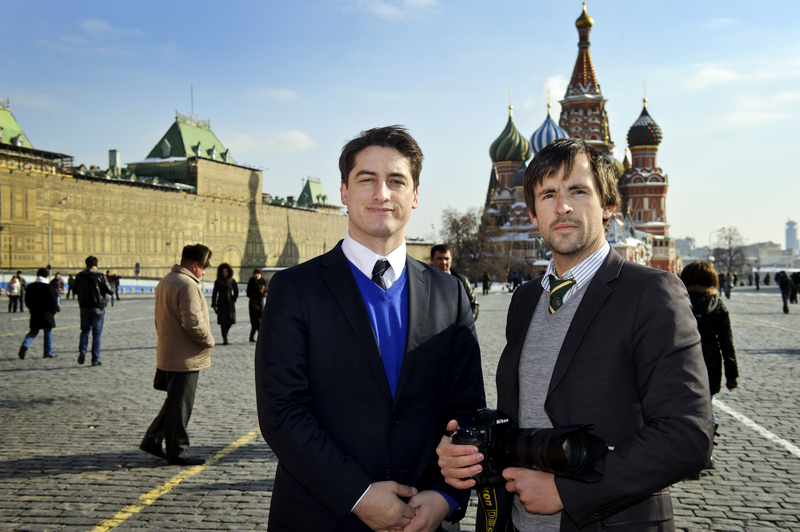 Also, thank you to the producer Marina Bolotokova of Oriental Pearl LLC for making the film possible. I am glad that, among other things, this film gave the opportunity to many Albanian American actors to work together and showcase their talents. Hopefully this is only the stepping stone for this kind of collaboration and that we will see much more successful work from this community in the future,” he added. Right to Love has been an international sensation with world wide, sold out screenings, winning several awards. The cast of Right to Love is absolutely amazing. 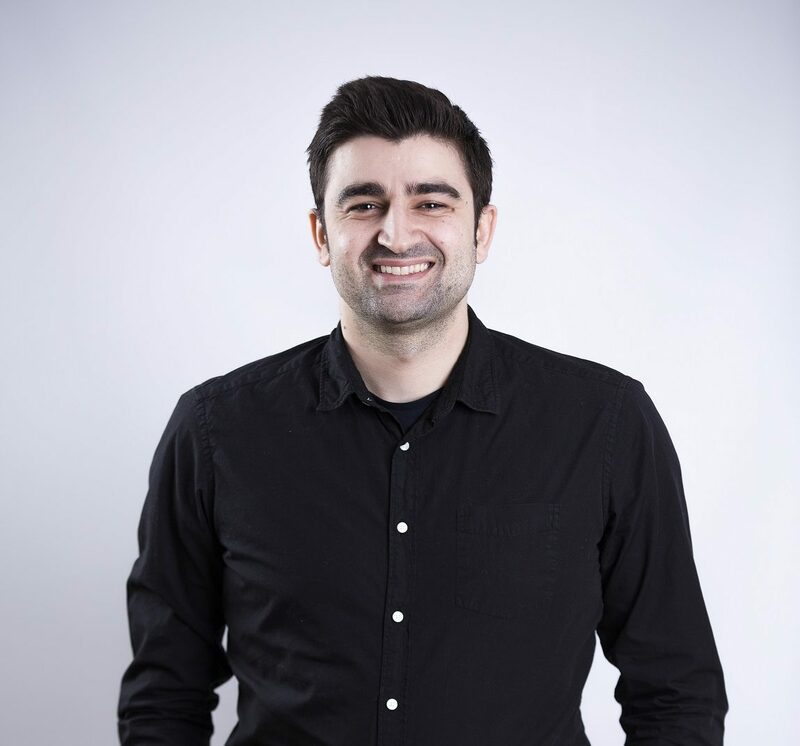 Outstanding talent Shpend Xani who landed the lead role at Right to Love, played a very convincing and powerful portrayal of Tony. Shpend Xani is undoubtedly a brilliant actor, who can carry a movie no matter what genre, be it romantic, drama, dark or comedy. The audiences in New York fell in love with his great performance in Right to Love. “I would like to thank the audience for awarding us with the audience award for “The best feature film”. I would like to thank and congratulate the film producers Marina and Amina for doing a wonderful job and the talented director Paul Kurti who did an amazing work. I want to congratulate the hardworking and talented cast and crew. 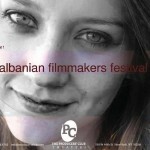 Finally I would like to thank the organizers of the Albanian Film Week for hosting such a great event and The Producers Club. Thank you all!” said the talented actor Shpend Xani. In the Right to Love Story, written beautifully by Amina Zhaman, who also plays the lead female protagonist, Tony (Shpend Xani) is caught up between pleasing his family and making some bold moves for his life and future. Tony’s love interest (played by Amina Zhaman) wants to pursue her acting dreams while trying to keep a happy relationship with Tony. Luan Bexheti, Omar Chaparro, Karina Ivanova and Theodore Bouloukos co-star in this film directed by Paul Kurti. The artistic vision of brilliant director Paul Kurti characterized the greatness, passion and imagination the director put in this work. Right to Love, winner of “Best Feature Film” brings the best talent to everyone.